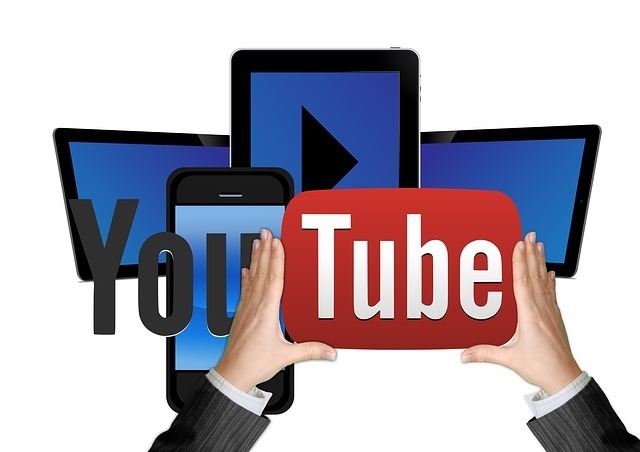 YouTube and other online video sharing sites have created an opportunity for a wide variety of industries to gain a larger audience. One popular trend in online video are those showcases beauty tips and products. 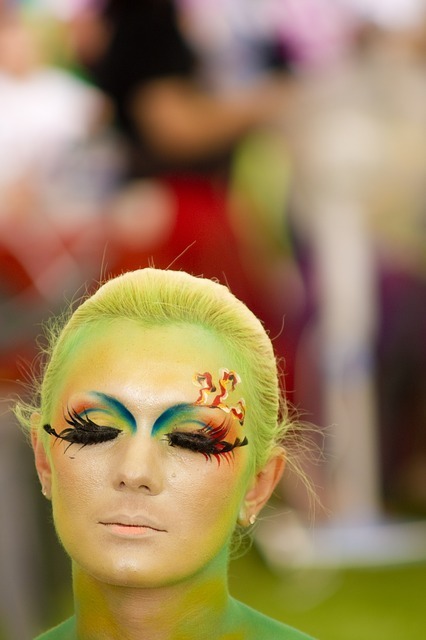 Many makeup artists, hairdressers, and others in the beauty industry are heading to YouTube and other sites to show off their skills. Some of the top names in the industry have become YouTube celebrities with millions of followers, leading many in the industry to wonder if they should likewise post videos. There are over 1.8 million beauty videos on YouTube, and these almost two million videos account for over 45 billion views. According to a recent study on this phenomenon by Pixability, the popularity of beauty videos is quickly growing. From January 2014 to April of this year, the number of videos on the site increased by 50 percent. This means that there is still time to jump on board and take advantage of the trend. Women do dominate the viewer demographics at around 89 percent of the audience. Although women might make up the overwhelming majority of the video audience, men are heading to YouTube to get grooming hints as well. From November 2013 to May 2014, the number of monthly views of men’s grooming content doubled. Most of the videos are watched on mobile devices, but that does not mean just the young crowd turns to YouTube for fashion and beauty advice. Many of the beauty videos targeted at the over 45 crowd had a faster growth (62 percent) than the rest of the videos. The main content of the beauty videos is makeup, which makes up just over half of the content of the almost two million videos. The next largest category is hair at 28 percent, followed by nails at 10 percent, skincare at 6 percent, and perfume at 5 percent. Some beauty creators are developing videos that demonstrate the efficacy of products, including before and after videos. Others are showing off their hairdressing, nail art, or makeup skills by creating amazing, creative, and unique looks and using the videos to demonstrate how it is done. For many young people, these videos are not just about helping them to do their own makeup; they are also entertainment. For many young viewers, YouTube videos and channels are their TV shows and channels. The most famous of the YouTube beauty celebrities is MichellePhan, who has over 1 billion views for her videos. Although she is the only one to have over a billion views, there are many more, including everyone on the top 25 list, with hundreds of million views for the videos on their channel. Over the past few years, many makeup brands have taken to YouTube to try to take advantage of this trendy, popular space. This has worked for many brands, which has led to the views of brand-created videos growing faster than the general content. In fact, Pixability’s report shows that monthly views of brand-produced videos have grown by 78 percent in the past year. Whether you are a makeup artist or cosmetologist wanting to make a name for yourself or a beauty brand wanting to stand out from the competition, you should post some videos on YouTube. You can easily incorporate the videos on your own website to help increase the views. This also can help people get an idea of your skill and expertise if they are considering using your services or buying your products. When you post videos, you should let them stay for a long period of time, especially if they are evergreen, according to Online Video. If you are looking for ways to grow your audience, try to partner with some of the influential beauty video creators who have a significant following already. If you have a budget or worry about not being attractive enough to the most famous beauty celebrities, then work on sponsoring lesser-known creators who will cost you less but still have a significant impact. Together, you may be able to both achieve a greater reach. It is easy to make your own YouTube videos with today’s technology, as many smartphones can capture a decent video. However, when you go to make your YouTube videos for your personal or business brand, you always want to ensure that you create something with the most professional look as possible with your budget. This helps you to stand out as a professional rather than be one of the millions of other users posting their videos. For those looking for an efficient, hassle-free and budget friendly way to get their required continuing education requirements, take a look at Beauty Academy’s online courses.